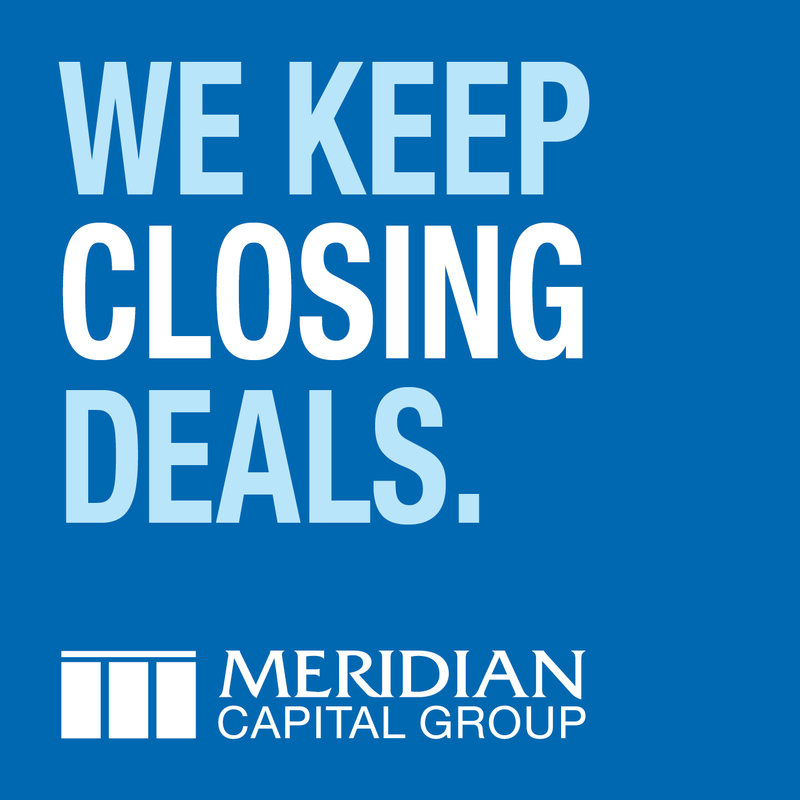 Bronx, NY Meridian Investment Sales, the commercial property sales division of Meridian Capital Group, exclusively represented the seller, Eric Silverstein, son of the late landlord Harry Silverstein, and procured the buyer, Pistilli Realty Group, in the sale of a multifamily building. 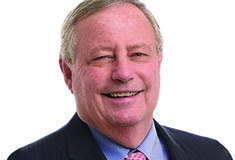 Meridian’s Mark Steinmetz and Richard Velotta negotiated both sides of the transaction. 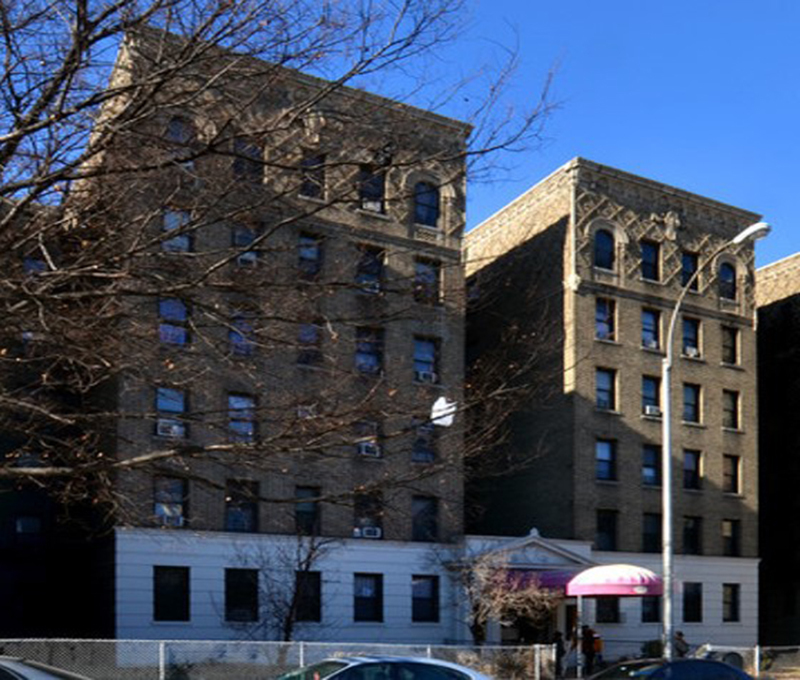 Located at 1555 Grand Concourse in the Mount Eden neighborhood, the six-story 139,000 s/f building is comprised of 149 units. Built in 1927, the multifamily property was recently upgraded with renovated elevators, a new intercom system, and a gas conversion is underway. Three-blocks east of the property, the green oasis of Claremont Park features meadows and rolling hills, a pool, tennis courts, and two playgrounds. Shops, restaurants, and a supermarket are within walking distance of the property.